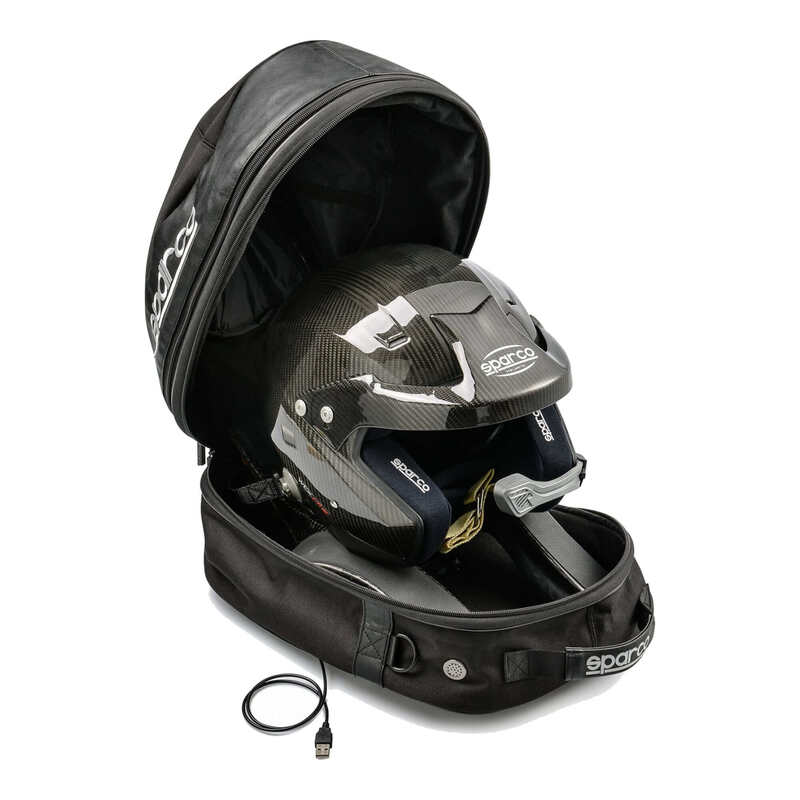 The innovative Sparco Cosmos Helmet & HANS Dryer Bag is designed with enough space to comfortably contain a helmet and HANS device whilst keeping them protected from damage. 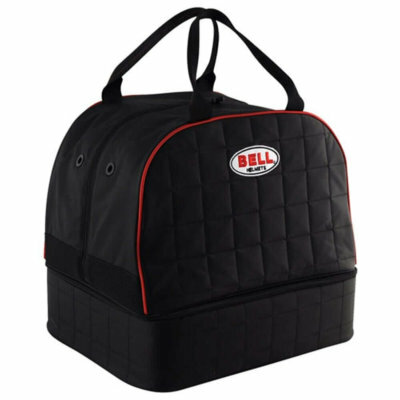 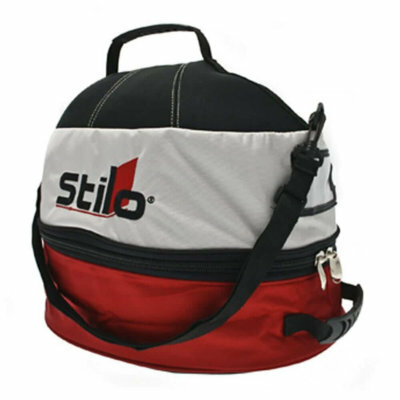 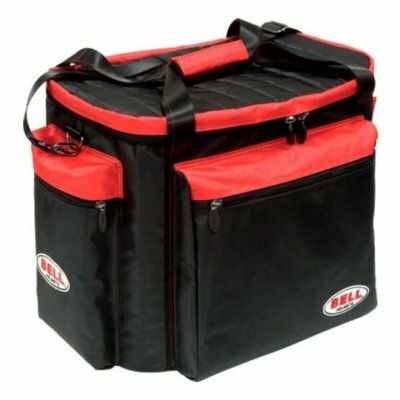 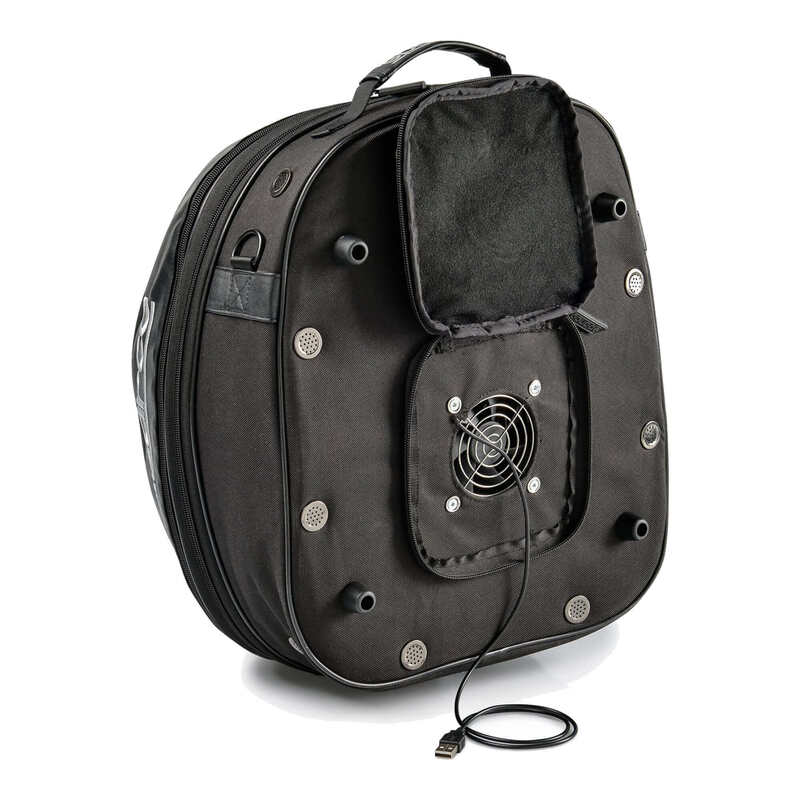 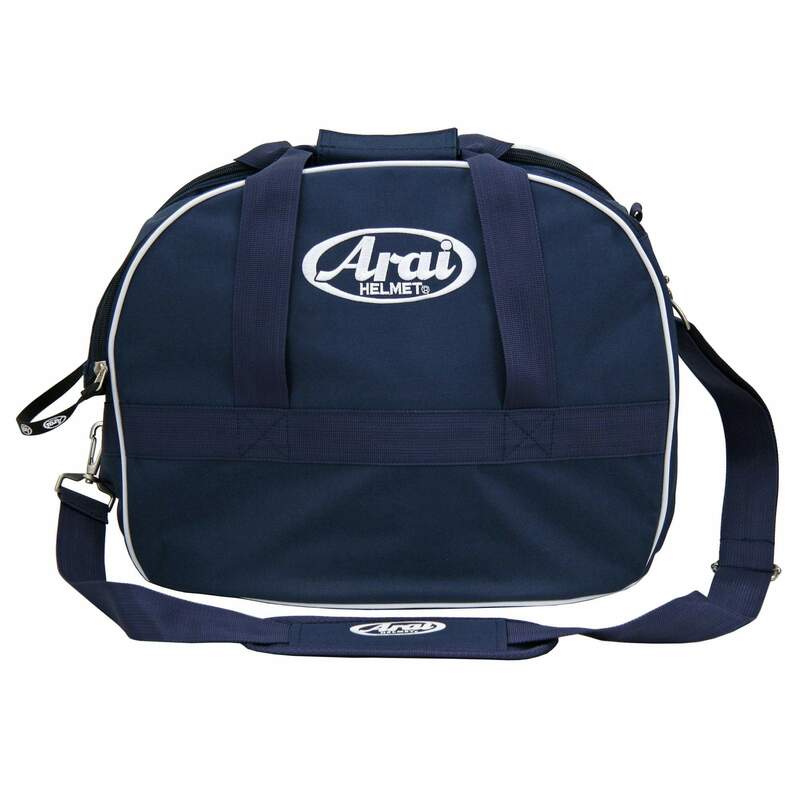 What sets this bag apart from the rest is the inclusion of a USB powered drying system which circulates air around the bag, keeping the helmet’s interior dry and fresh ready for its next use. 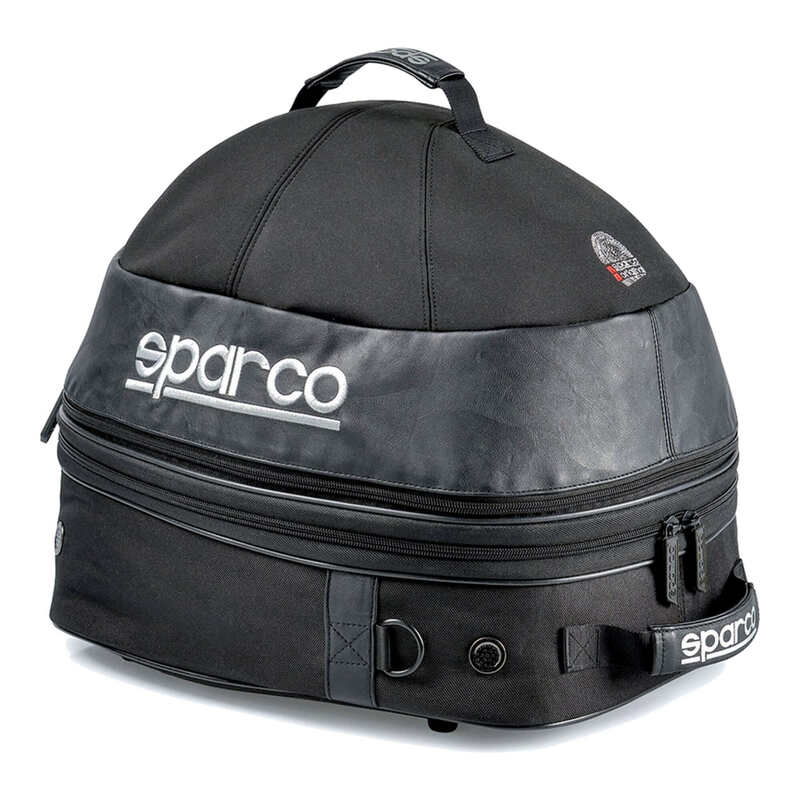 Manufactured from a water-resistant and breathable fabric for maximum protection, the Sparco Cosmos Helmet Bag also features two carrying handles for easy transportation.